Grab your roller skates Ñ yourÊSesame Street¨ pals want to play with you! 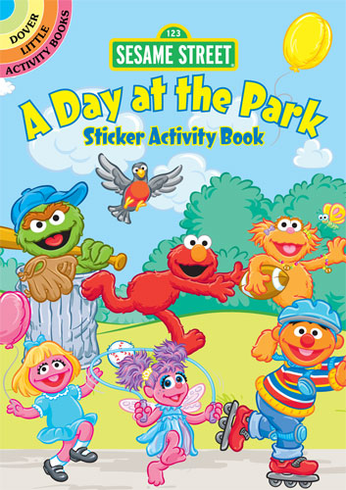 This pocket-sized book offers a sunny park scene plus 16 reusable stickers of Big Bird, Oscar the Grouch, The Count, and others. You can arrange the stickers any way you like!